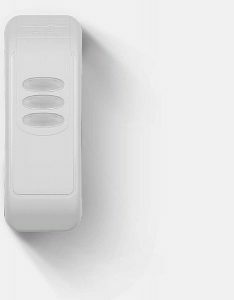 Access Control Systems | deister electronic UK Ltd.
A leading independent global manufacturer of advanced physical access control readers for almost any card technology and any system. 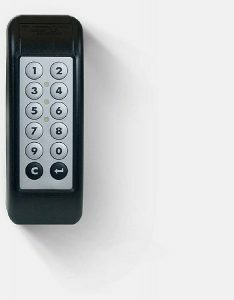 deister were an early pioneer of developing and manufacturing proximity access control cards and readers. 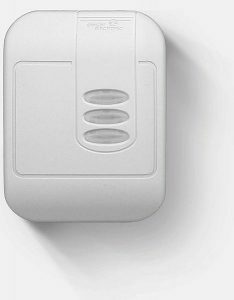 30 years ago we invented the technology that allowed blank cards to be programmed on demand, we were the first to deploy card programmers to many of the access control manufacturers and one of the first companies to offer secure proximity access cards that overcame copy attacks of that time. 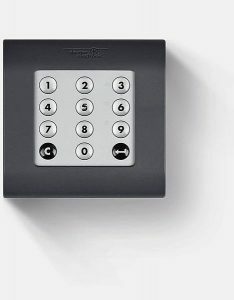 Today, we are independent of any card technology or access control system and globally supply advanced secure readers that are capable of not only reading many different card technologies at the same time but connecting to a wide range of access control systems. The ability to reconfigure many of our readers to suit customers changing requirements provides outstanding long term value. Visual indicators are separated and can be further configured to aid compliance when consideration of less able people use buildings and their facilities (Disability Discrimination Act). 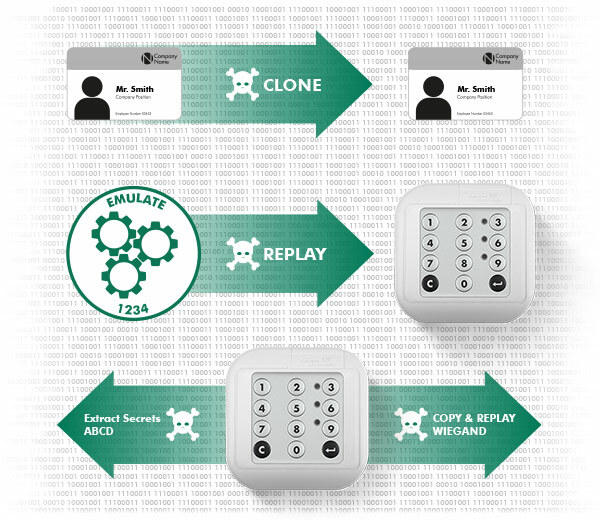 Different cards, different access control systems – all in one reader. Transition to secure system with ease. 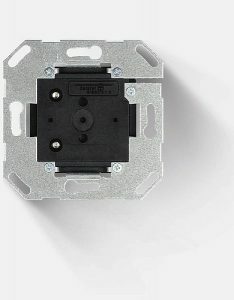 Readers are designed to be installed on many types of global electrical boxes. Adapter plates and covers are available to meet country specific requirements allowing a single reader for international organisations. The ability to upload software to our readers to suit customers changing requirements provides unbeatable long term value. No matter the size of your project you can be assured of receiving the very best technical and project support. All products are ade in Germany and are developed, produced and tested to the highest standards of functionality and quality. secureProx™ is a secure identity solution which addresses a number of security and management issues between cards, readers and access control systems. secureProx™ has been developed using standards based card and encryption technologies. The security protection layers start with smartFrame, the encoding method of the card. An end user can take control of the card supply and purchase from the open market and create their own set of unique encryption keys unknown to anyone. 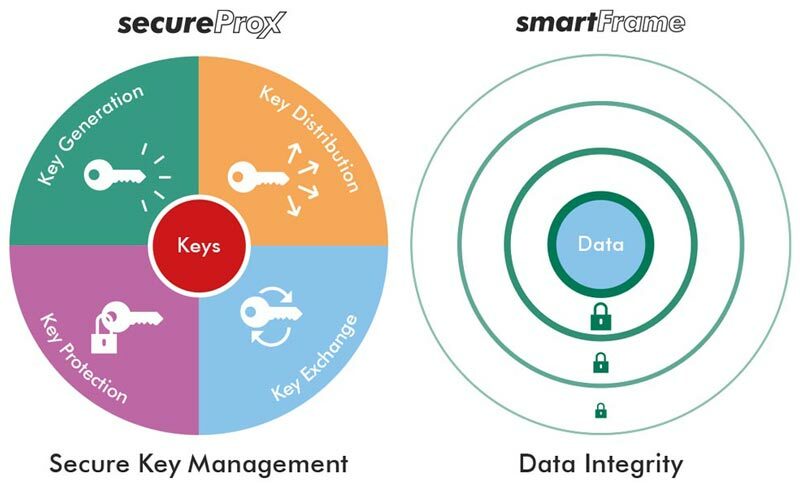 With secureProx™ you are the one in control with a trusted secure ecosystem that you can rely on. When a security system is being replaced or updated, readers with an OSDP interface provide better future proofing and can help improve security between the reader and the panel compared to traditional wiegand which is vulnerable to simple attacks. Where the access control panel does not currently support OSDP, deister’s OSDP readers also allow backward compatibility with wiegand until such time that the access control system is upgraded to support OSDP. Later the deister readers can be configured and connected to use OSDP. Where high security is required deister’s cipherbox should be used. Typically only exposed readers need data encryption on the wires, that is why cipherBox provides excellent value in securing a system. cipherBox is a device that sits between any access control panel and the deister reader. It provides the very best reader security obtainable by removing the need to store any sensitive encryption keys in the reader and securing the connection to the reader. 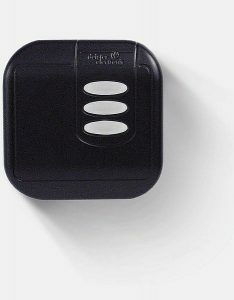 cipherBox is recommended for all critical areas, especially public areas on the perimeter of a building. Should a reader be removed by a potential hacker there will be no sensitive information in the reader that they could extract to start an attack. cipherBox is designed to be compatible with most access control systems supporting OSDP, wiegand and other common interfaces. It is also can be used with panels that don’t support OSDP to remove the vulnerable wiegand connection to the reader. Many readers are firmware updatable to add card technologies, new features or to keep up to date with the latest developments, such as OSDP, mifare DESFire EV2 and secureProx. A proven and trusted range of readers available with or without a keypad. A reader classic that has evolved to read a wide range of different card technologies. 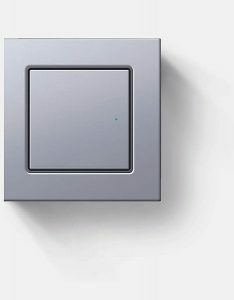 Available with interchangeable covers and suitable for either surface or flush mounting. 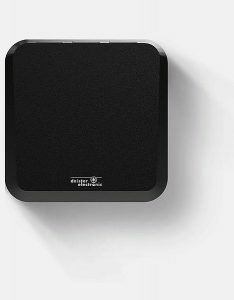 Smart reader design, compatible with old and new systems. 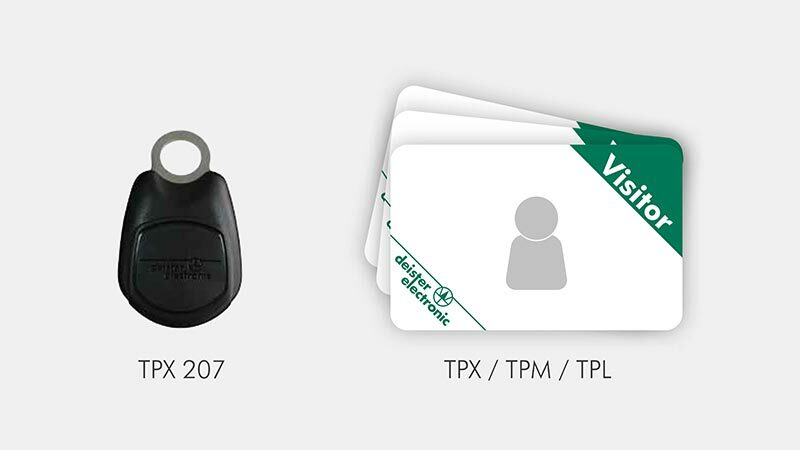 A complete range of proximity and secure smart card credentials available as either key fob tokens or cards. As an independent manufacturer we offer credentials in a wide range of technologies including multiple technologies in the same device. Credentials can be supplied encoded to your requirements or supplied blank for encoding on one of our card programming stations. USB desktop devices designed for on-site programming of cards and tokens or available for use as a keywedge reader allowing cards to be read directly into software by emulating keyboard strokes. A range of different programmers are available for different card technologies, including encryption key management as well as high security programmers with SAM for improved protection of encryption keys. Some cards can be compromised easily, could yours? Many access control systems are simple to circumvent due to the weakness of either the card technology or the reader. Many proximity cards in use today can be easily cloned or made to become any number. Some of the older 125Khz technologies can be copied in a few seconds and even blank cards can be made to any employee’s ID card. Even an encrypted system may not be secure due to poor management of sensitive keys, inadequate encryption algorithms, or design weaknesses. 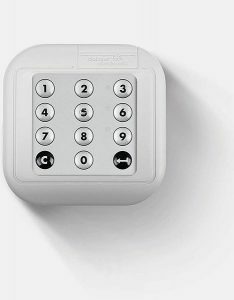 The way keys are stored and the connection to the access control system all play their part, wiegand for example is widely in use today and is vulnerable to simple attacks. To address these issues deister provide a number of solutions that will meet with your security needs. 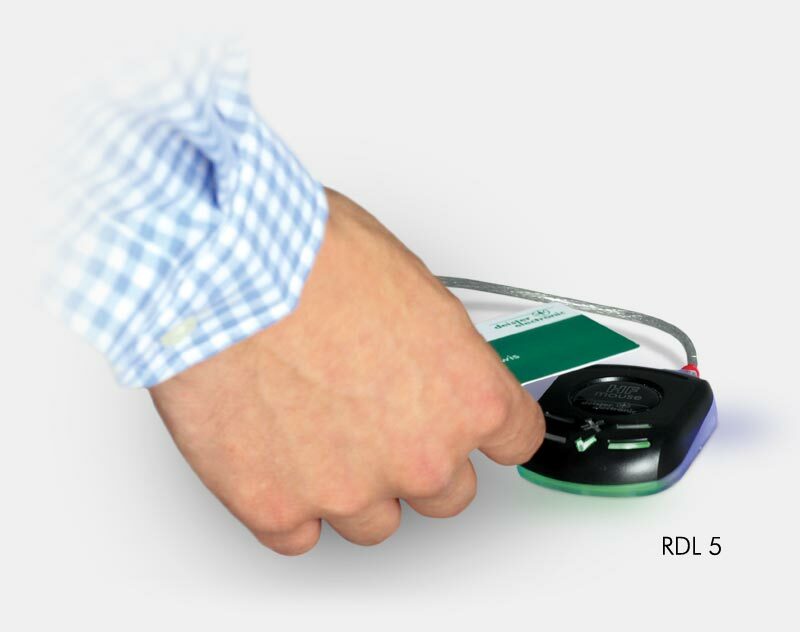 As RFID specialists we have in depth experience with all major card technologies that allows us to provide impartial help and advice to installers and end users on your specific requirements. We can assist with the smooth transition of vulnerable systems to secure reader and card technologies regardless of the access control system or cards being used. Whether the goal is to move to a single card on different access control systems, or to read different cards on the same access control systems – we have a flexible and cost effective long term solution. Every business has keys. A key management system can control who can have access to keys using the same common card or token used for physical access. A key management system can form part of an integrated access control system. Where hardwiring is not a cost effective option, wireless locking cylinders and smart door handles allow for fast deployment. With deister you can mix online and offline access control into one seamless system. A fast and reliable long range identification solution automatically identifies vehicles and drivers in any weather condition. Readers are compatible with most access control systems. 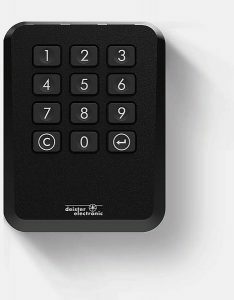 deister designed and manufactured fingerprint biometric readers for access control and time and attendance. Solutions for template on card and different card technologies. Compatible with most access control systems.